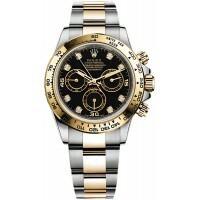 Rolex watches are the most recognized worldwide and are by far the most synonymous with precision and elegance in the world of horology. 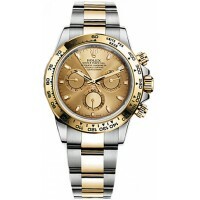 This prestigious brand was first established in 1908 by Hans Wilsdorf and Alfred Davis and is considered to be the leader of innovation in timekeeping. 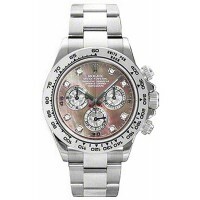 Rolex watches are versatile enough in design to accommodate any style and offer a multitude of exquisite men's and women's watch collections including the Daytona, DateJust, Yacht-Master, Submariner, Sky Dweller, Explorer, and GMT-Master. 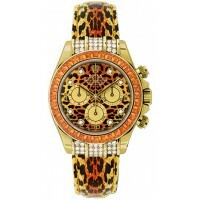 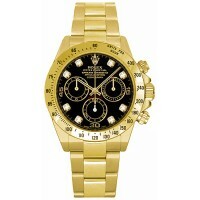 Don't miss your chance to buy and own new Rolex watches from Madinajewelry.com for the lowest sale prices you'll be able to find online! 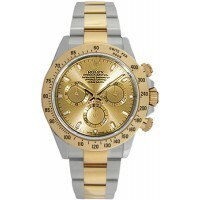 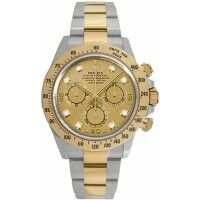 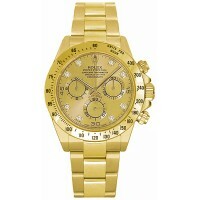 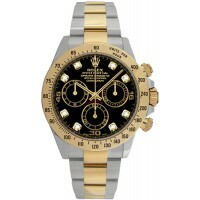 Rolex Cosmograph Daytona Champagne Dial Men's Watch 116523-GLDS - Champagne Dial,Chronograph Feature..
Rolex Cosmograph Daytona Champagne Dial Watch 116503-CHPSO - Champagne Dial,Polished Solid 18k..
Rolex Cosmograph Daytona Champagne Diamond Dial Watch 116523-GLDD - Champagne Dial Set with Diamonds..
Rolex Cosmograph Daytona Champagne Diamond Dial Watch 116528-GLDD - Champagne Dial Set with Di..
Rolex Cosmograph Daytona Diamond Dial Men's Watch 116509-DMOPD - Dark Mother of Pearl Black Di..
Rolex Cosmograph Daytona Diamond Dial Men's Watch 116523-BLKD - Black Dial Set with Diamonds,8..
Rolex Cosmograph Daytona Diamond Dial Men's Watch 116598-LPRD - Leopard Orange Dial Set with D..
Rolex Cosmograph Daytona Diamond Dial Watch 116503-BLKD - Black Dial Set with Diamonds,Solid 1..
Rolex Cosmograph Daytona Diamond Dial Watch 116528-BLKD - Black Dial Set with Diamonds,8 Diamo..